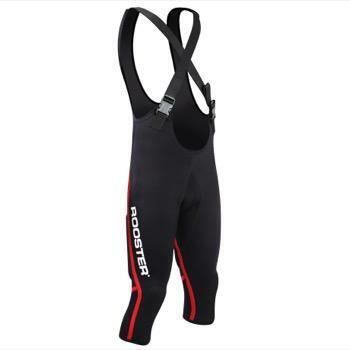 SailingKit is the Australian distributor of Rooster Sailing products. Rooster was founded in 1996 by Steve Cockerill. Steve is a well know competitor and coach in the UK and Europe. Steve has a long career sailing and coaching at an elite level, and with a background in the sciences, he combined his sailing experience and academic knowledge to fill a gap in the sailing clothing market. 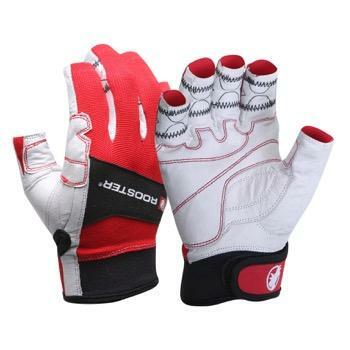 His passion is for the development and enjoyment of sailing at local and national levels, and the Rooster Layering System has been developed with these sailors in mind. 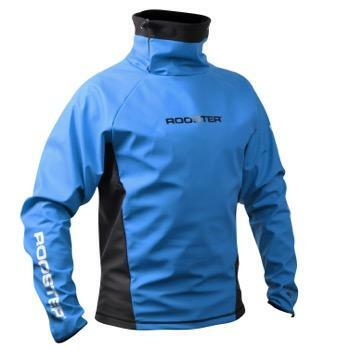 The Rooster Layering System provides sailors with a range of Base, Middle and Top layers that can be combined in different ways for warming or cooling, to suit the individual sailor and the weather conditions.